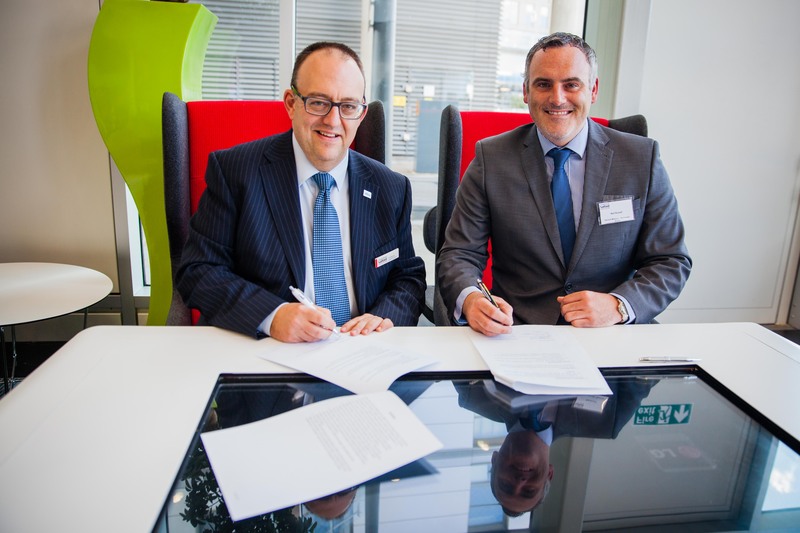 SALFORD UNI & MANCHESTER STORM GROW PARTNERSHIP! SEASON TICKETS: The Go Goodwin’s Manchester Storm are pleased to announce that season tickets for the 2017/18 Elite Ice Hockey League season are now available to purchase. Season Tickets can be ordered online here, by calling the box office on 0161 926 8782, or in person at the box office. 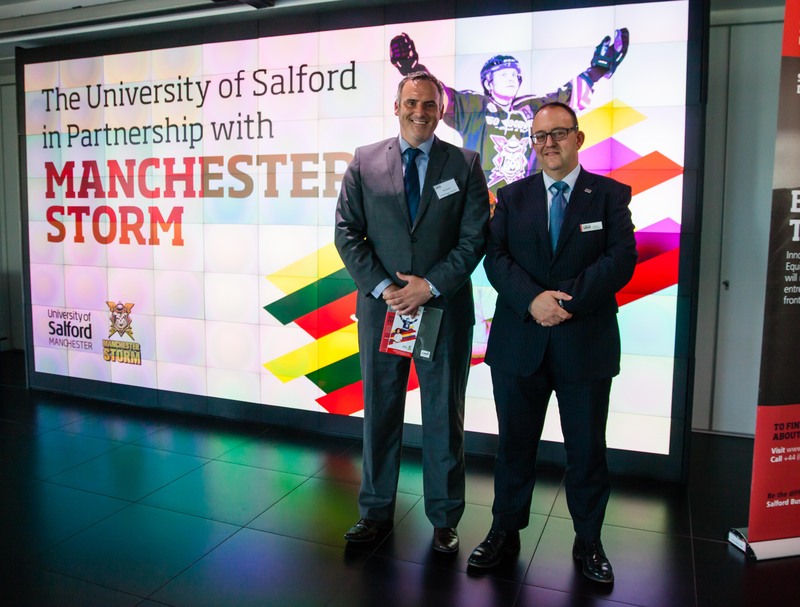 The Manchester Storm are delighted to announce an extension of our partnership with the University Of Salford after a very successful first year working together. 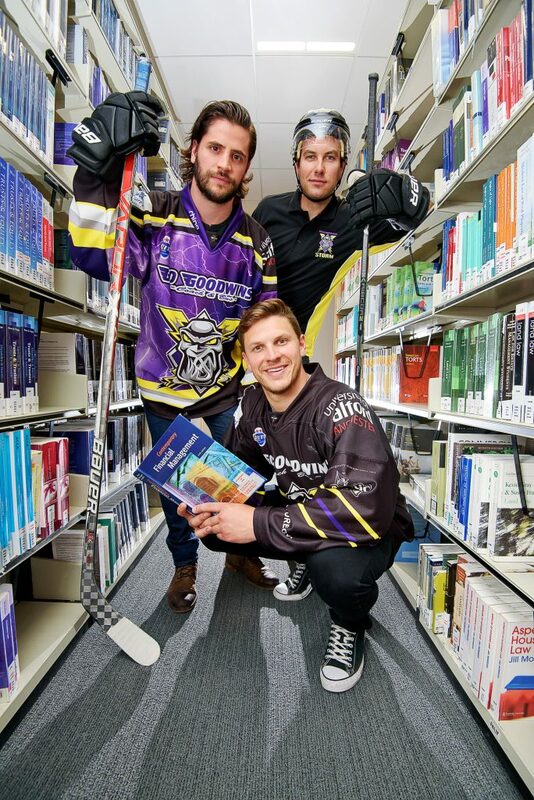 The University provided MBA packages last season to Storm players Paul Phillips, Mark Heatley and Mario Trabucco. 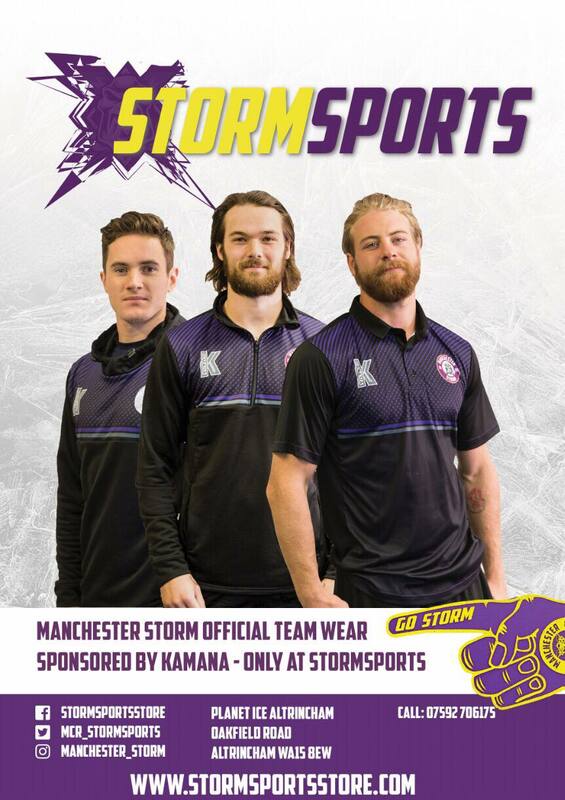 SPECIAL GIFT #ForManchester FROM A FORMER STORM PLAYER!